Fear the Walking Dead season 3 is less than a month away and to help keep us excited during the countdown, AMC has just released a behind the scenes video from the set. Greetings from the Ranch features interviews with Kim Dickens, Alicia Debnam Carey and Frank Dillane and gives us an insight into life on the new set location for season 3. 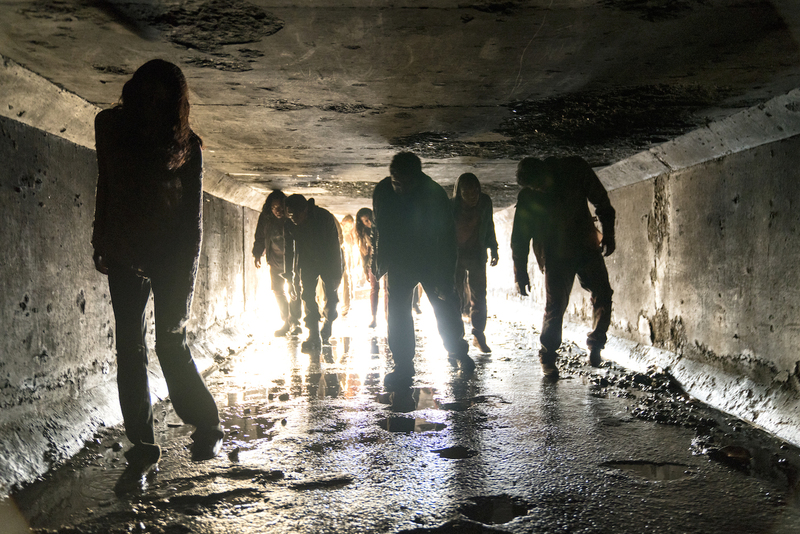 Fear the Walking Dead premieres with two back-to-back episodes at 2am on Monday 5th June, simulcast with the US premiere, repeated at 9pm on AMC, exclusive to BT. Disclaimer: In my day job, I work for BT and AMC, but they do not pay me to write about their shows on my blog, nor do they ask me to write anything. I only share with you things that I personally find of interest. How I Met Your Mother: Are Lily and the mother separated at birth?